According to the Vietnam Association of Seafood Exporters and Producers (Vasep), shrimp prices have sky rocketed in the Mekong Delta. 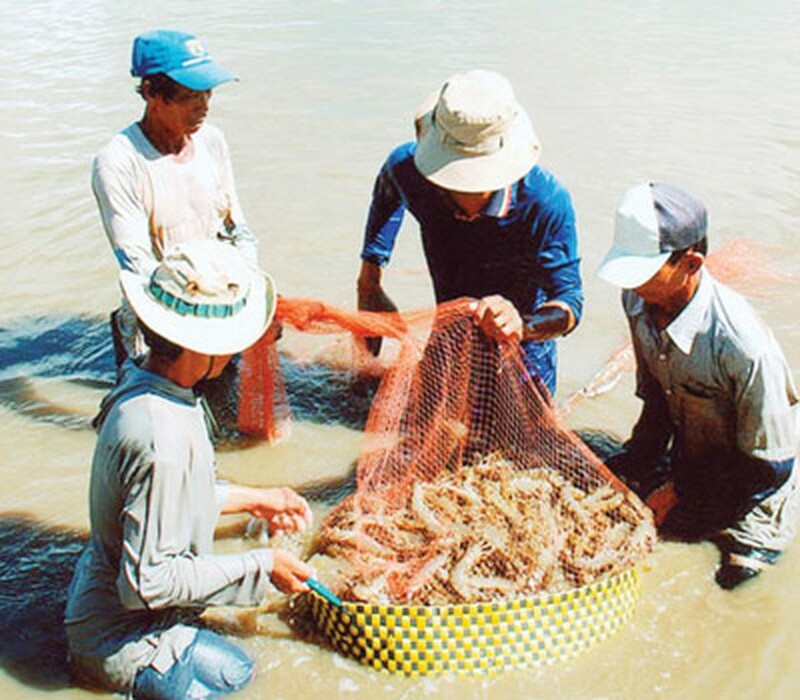 At present, traders are paying VND240,000 a kilogram for 20 tiger prawns and VND160,000-170,000 a kilogram for 30, an increase of VND100,000 compared to a week ago. This is the highest price in the last one year. The price of white leg shrimps has been hiked continuously to reach VND125,000-130,000 a kilogram for 40 shrimps and VND116,000 a kilogram for 50. Despite the price increase, most breeders now do not have shrimps left for sale because it is not their main farming crop. Moreover, widespread diseases have led several farmers to quit breeding, causing a severe shortage of shrimps this year. The robust growth of wood processing industry for export not only helps boost foreign currency revenues for the country but also encourages afforestation and creates more jobs for local laborers.